Make your home office planet friendly with this owl stationery set, featuring appealing Barn Owl motifs. 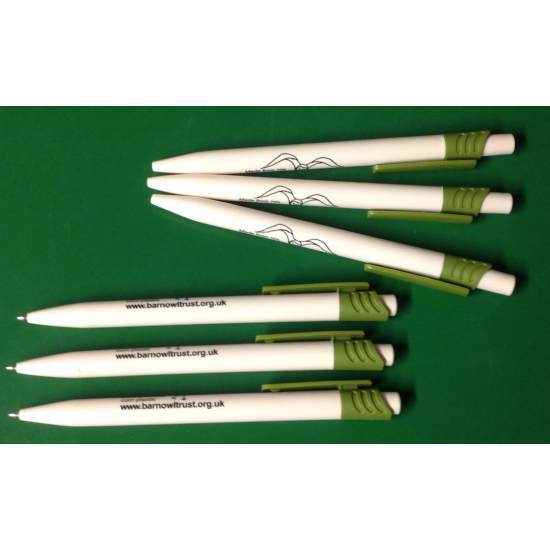 Includes address labels, notepad; 3 pencils & 3 ball-point pens. Barn Owl address labels. Recycled paper. A6 size / 50 labels. Barn Owl notebook. Recycled paper. 10x15cm / 50 sheets. 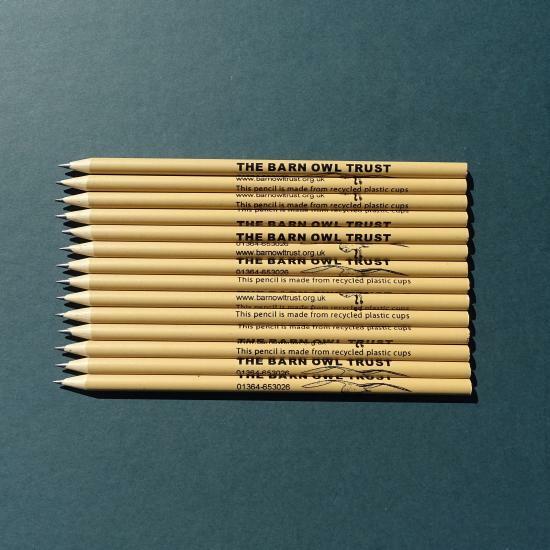 3 Barn Owl Trust ballpoint pens. Biodegradable corn plastic. 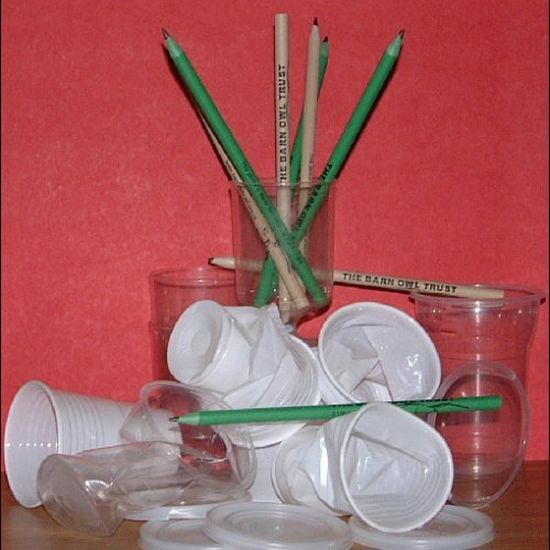 3 Barn Owl Trust pencils made from recycled plastic cups. 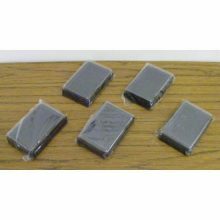 Special offer – save 75p! 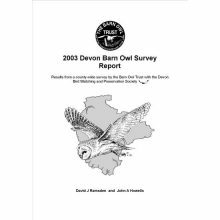 All profits help Barn Owl conservation. 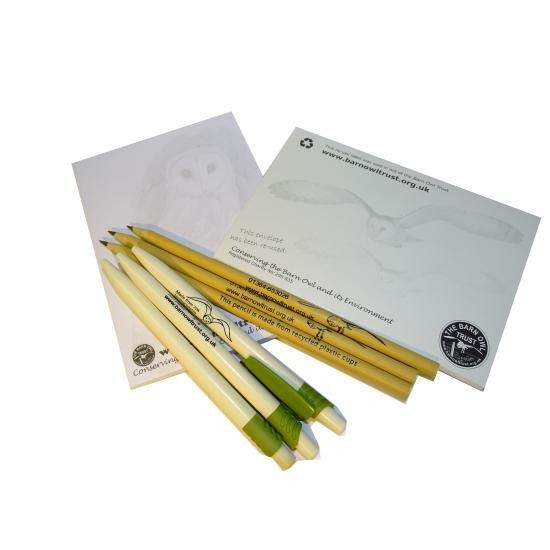 Recycle and reduce waste with our home office owl stationery set. 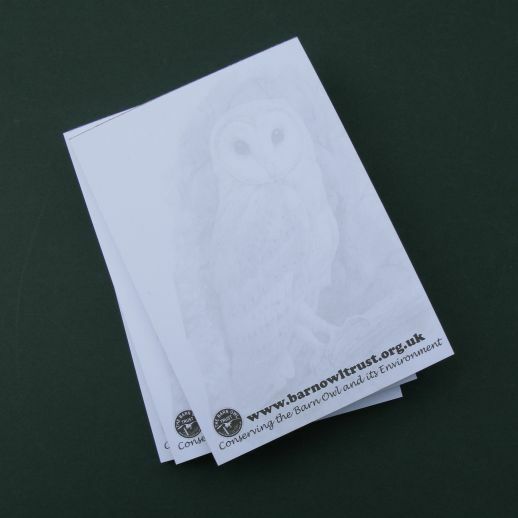 Exclusive, earth friendly Barn Owl Trust stationery set with address labels. A great set of useful office essentials. Re-use your old envelopes and save trees with our attractive recycled paper gummed labels. Contains a pack of re-use address labels, a note pad; 3 pencils & 3 ball-point pens. 3 Barn Owl Trust retractable pens made from 70% biodegradable corn plastic with flying owl motif. Pocket clip. 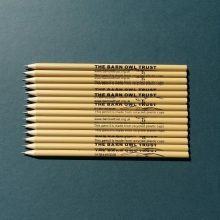 3 Barn Owl Trust pencils made from recycled plastic cups. Natural brown with Barn Owl design. 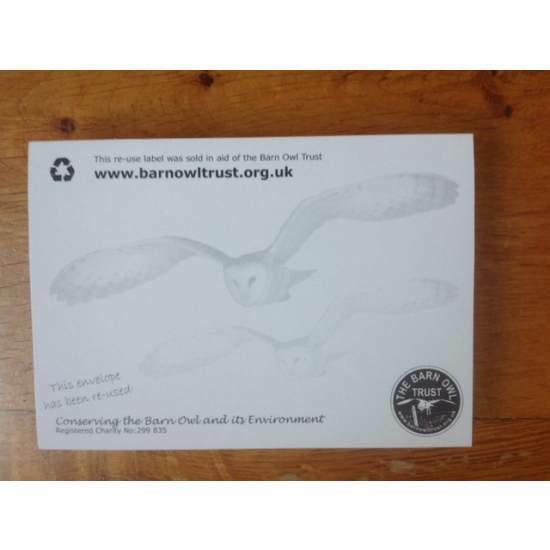 1 Pack of 50 Barn Owl address labels for you to recycle your old envelopes. Gummed – can be attached using just water. A6-sized labels fit any standard sized or large envelope. 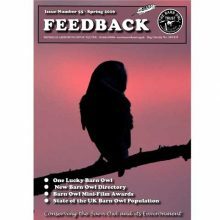 Flying Barn Owls design faint enough to be easily written or printed over. Carefully sourced environmentally friendly stationery. Saves 75p – compared to buying each item separately.